*Low Acid* Sweet, rich, very well balanced coffee with a creamy caramel sweet aftertaste. 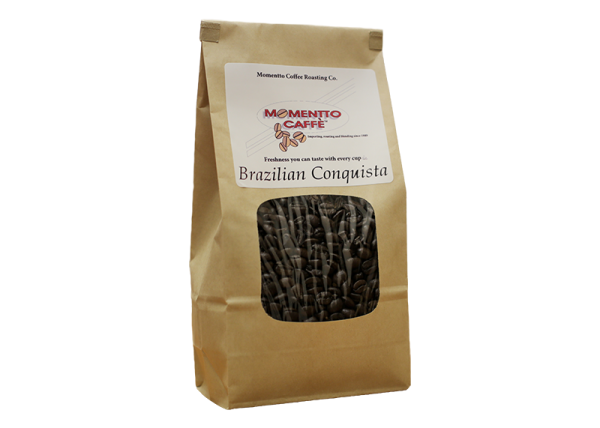 Micro lot, high grade, $0.05 of each pound purchased by us goes to a charity in Brazil, you can only get this coffee from us! 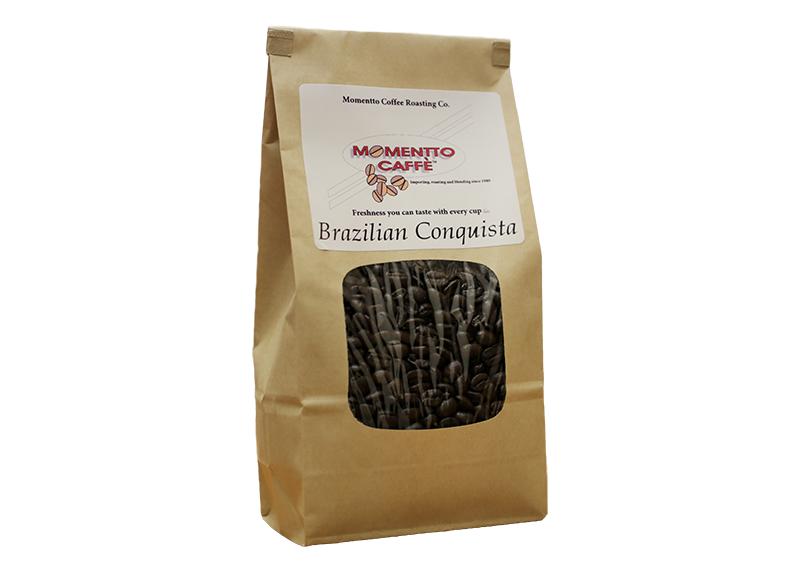 This comes from the Minas Geraris region of Brazil and is considered a socially conscious coffee. 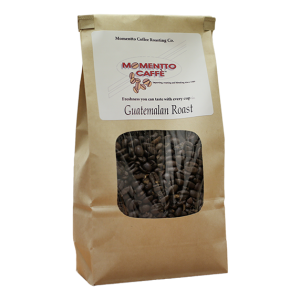 This is a very low acid coffee and has a sweet caramel aftertaste. 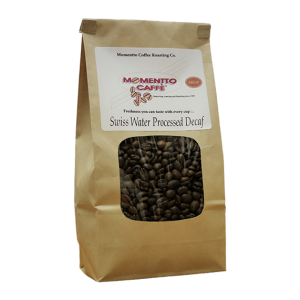 When this coffee cools down the sweetness comes out! 2,700ft above the sea level.